"When four classmates from a small Massachusetts college move to New York to make their way, they're broke, adrift, and buoyed only by their friendship and ambition. There is kind, handsome Willem, an aspiring actor; JB, a quick-witted, sometimes cruel Brooklyn-born painter seeking entry to the art world; Malcolm, a frustrated architect at a prominent firm; and withdrawn, brilliant, enigmatic Jude, who serves as their center of gravity. Over the decades, their relationships deepen and darken, tinged by addiction, success, and pride. Yet their greatest challenge, each comes to realize, is Jude himself, by midlife a terrifyingly talented litigator yet an increasingly broken man, his mind and body scarred by an unspeakable childhood, and haunted by what he fears is a degree of trauma that he’ll not only be unable to overcome—but that will define his life forever. In rich and resplendent prose, Yanagihara has fashioned a tragic and transcendent hymn to brotherly love, a masterful depiction of heartbreak, and a dark examination of the tyranny of memory and the limits of human endurance." What the dust jacket blurb doesn't say is this: If you're planning on reading this novel, do yourself a favor and keep a box of tissues at the ready. You are seriously going to need at least half of them. 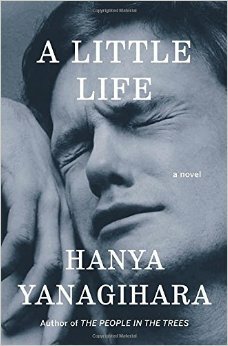 "Yanagihara’s novel can also drive you mad, consume you, and take over your life." 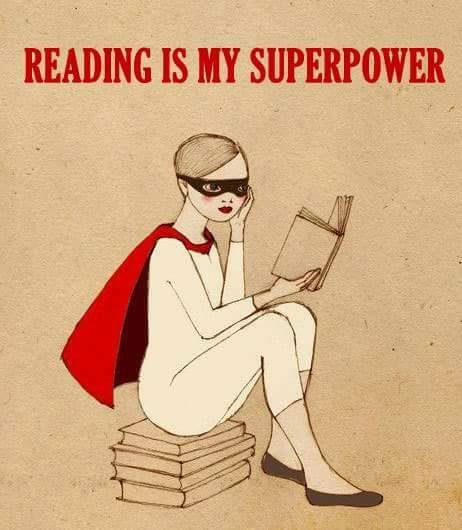 That is certainly true in my case -- I had to put the book down a number of times just to stop from depressing myself. Didn't always work, but I seriously had to walk away more than once. A Little Life is another one I wouldn't have bought for myself -- I assumed it was yet another mass-appeal, sort of four-friends-and-their-lives-in-New-York-from-college-on type of thing -- but it was the Book Passage signed first editions club pick for April of this year so it came automatically. After I got it in the mail, I shelved it. 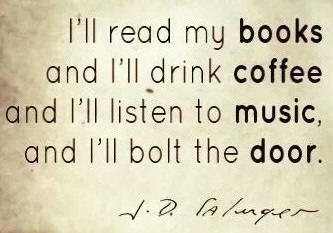 Even when it made the longlist, I remember thinking, okay, I'll read it only if/when it makes the shortlist. 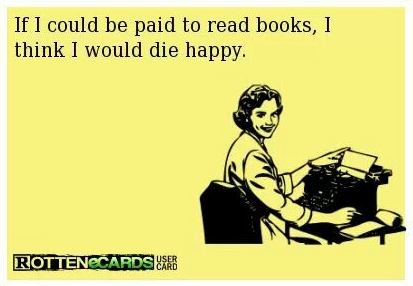 There are so many excellent reviews out there with plot summaries, etc., so I'll just say this. Hanya Yanagihara is an incredibly talented writer, and her central character Jude has had one of the most gut-wrenching lives I've ever encountered. Yanagihara doesn't give the entire show away at the beginning, but makes you wait for it to unfold sort of piecemeal in order to understand Jude's deep, inner turmoil that drives his behavior both while alone and toward everyone who loves him. He has this very ingrained sense of his "extreme otherness" which sets him apart, one that makes him feel as he grows older that "every year, he became less and less of a person." This book is so damn sad, so chock full of pain that it is impossible not to find yourself cheering when the very small number of good things happen and in deep emotional anxiety when things go very, very wrong, which is the mainstay of Jude's life in this novel. It's like watching the proverbial trainwreck that's about to happen -- you know it's going to be very, very bad but you cannot look away -- and it's most definitely Jude, but even more so, it's Jude's tortured inner self which keeps you reading. Oh my god. This is probably the most painful novel I've ever read in my life, and I'm someone who's really into dark and bleak in my reading choices. 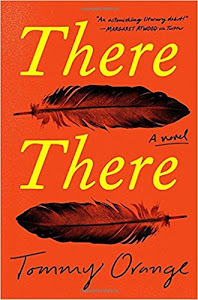 You can read Jon Michaud's review from The New Yorker I linked to above for a very positive review; The Atlantic Monthly says it just might be "the great gay novel;" here's a piece on how the author wrote the book. I also discovered this review by Chris Phillips, who says that the novel is too long (a point on which I happen to agree for many of the same reasons). However, this is definitely a book that a reader has to experience for him/herself -- while a critic can tell you how he/she feels about the novel, it is definitely visceral enough that no matter what a reviewer says, it's a book a reader has to feel on his/her own. I just hope you have an incredibly high threshold for pain because it just doesn't let up. I'm happy I read it, but for the sake of my own mental health, I'm happy it's over.